Open Saturday, 4/20, from 11am-2pm! 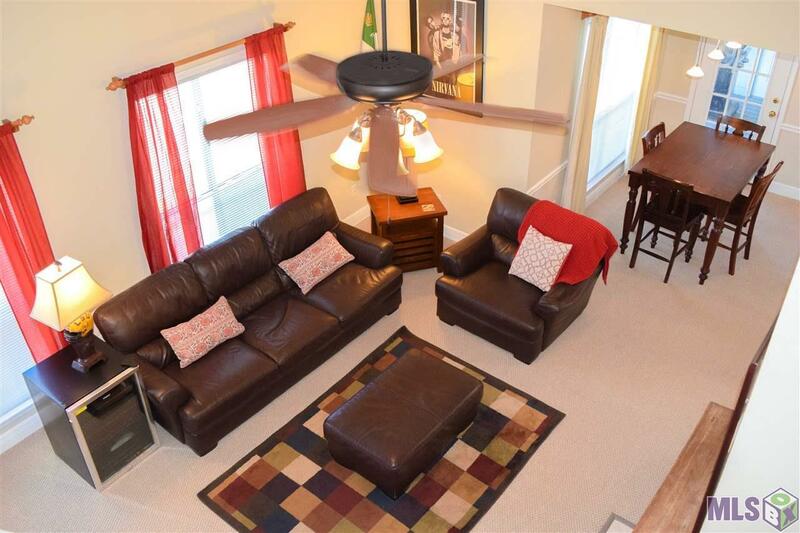 This impeccable and spacious 3 bedroom and 3 full bath is a RARE find in the Brooke Hollow community. As you enter the unit, you will notice the open floor plan, vaulted ceilings and natural light that make this a very inviting space. Youll love sitting by the gas fireplace on cool winter nights. 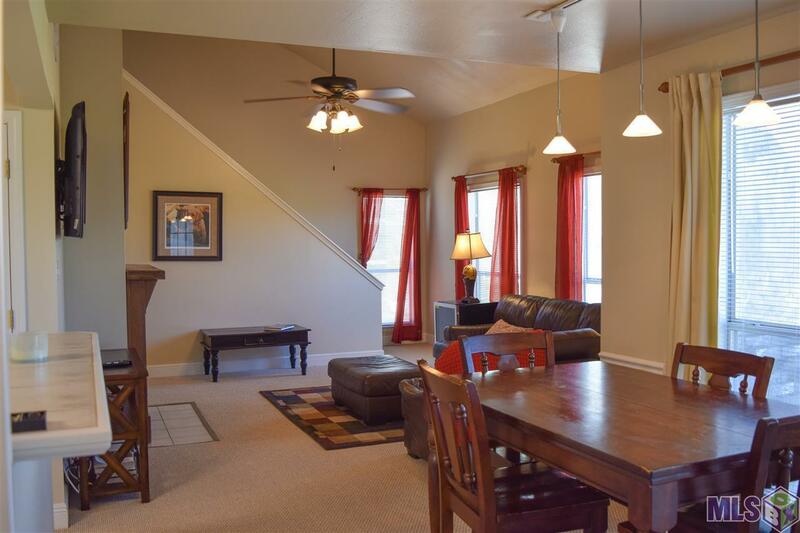 The kitchen has a breakfast bar, plenty of storage, and a formal dining area. This split floor plan gives everyone the privacy they need. Enjoy grilling on the balcony and swimming in the multiple pools. 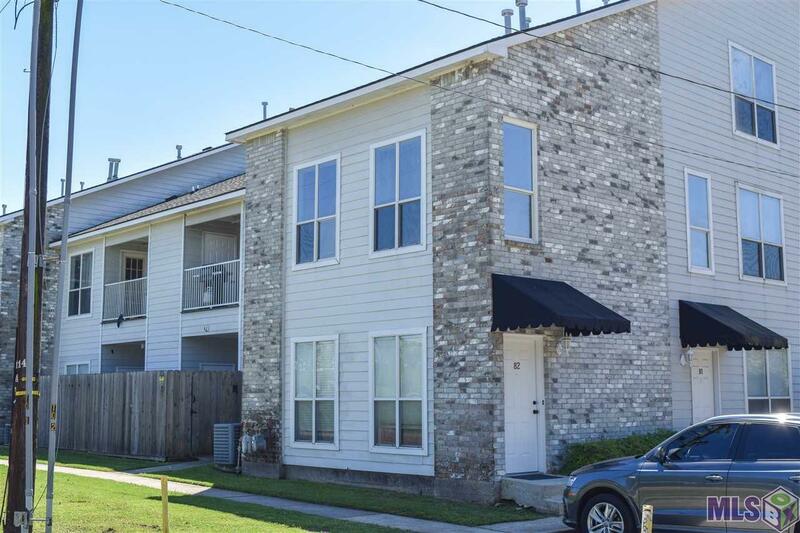 A great investment opportunity, very safe and less than 1.5 miles from Tiger Stadium and Alex Box Stadium, convenient to LSU campus and downtown. With a bus route out front and easy access to bike lanes, restaurants, a coffee shop, and more! With new construction around the corner, this is a rapidly growing hot spot that you dont want to miss! 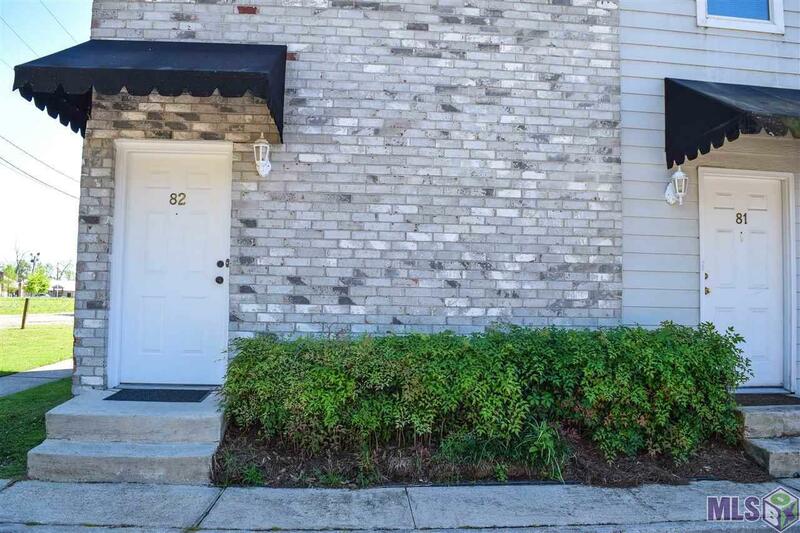 This is the perfect location for an LSU student or a sports fan ready to tailgate. The owners felt very safe and secure having their kids live in this quiet and tucked away location. Flood zone X did not flood. HOA fees include pool, insurance (covers roof), water,sewer, trash, termite, basic cable, ext maintenance, ext lighting, common areas & garden areas, manager on premises 11-3 every day.